It’s the winter, meaning it’s also time for chapped lips… whether we like it or not. 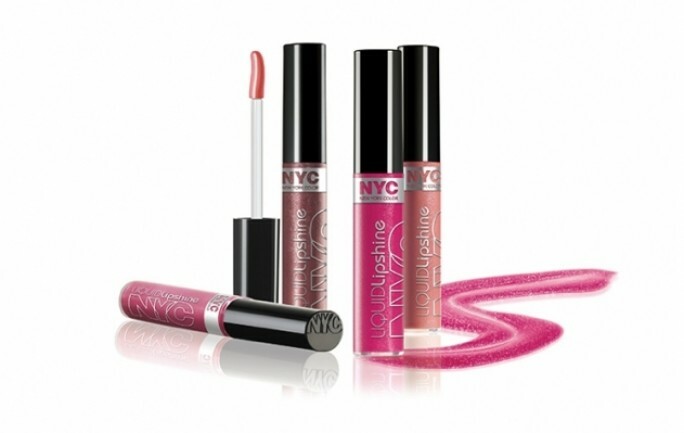 However, recently I was able to try out NYC New York Color‘s Liquid Lipshine and I was instantly in LOVE! Of course, I don’t apply lip gloss without lip balm underneath, but this product could have been used alone easily! It had a nice smell and provided a GREAT shine, it also wasn’t sticky at all. I was highly impressed, and I’m usually SUPER picky about my lip gloss. Especially since it’s the only form of “makeup” that I wear. Straight from the city that never sleeps, NYC New York Color offers products with uptown style at down-to-earth prices, from $.99 – $4.99. The energy, style and color of New York City shines through the wide range of shades, textures and innovative products. NYC always delivers the most on-trend products & shades hot off the runway! The Liquid Lipshine (value $2.49) has pure pigments that created a 3-D gloss effect. Vitamin E provides shine and a moisturizing feel. The formula is non-sticky, super shiny & soft. Available in 10 on-trend shades from neutral nudes, to berries & fuchsias. Start shopping for NYC at these stores nearest you: Walmart, Target, Rite Aid, CVS, Family Dollar, Duane Reade, Kmart, HEB, and others. I would highly recommend this product to pretty much anyone. 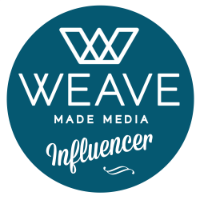 Like I said, I was really impressed with the product and I’m sure you will be too! Disclaimer: I received a full size NYC New York Color Liquid Lipshine to try out for this review from Influenster for their Holiday VoxBox Program. This review is my personal and honest opinion on the product. No other form of compensation was received for writing this review. If you have any questions, please feel free to contact me. Share the post "Review: NYC New York Color"